You’ve done the hotel thing. You’ve climbed up to stars in luxury accommodations, from the one star you spent you Vegas , to the five star getaway in wine country. Yes, to you, another hotel or resort, may just be another hotel and resort. So you’re ready to ditch the fancy buildings and boutique amenities and try your hand at something new. But what? How about booking a flat in London for half the price you would pay for a suite? How about an airstream in the woods or brick-laden apartment overlooking Brooklyn? Without further interruption, we are pleased to introduce you to three sites specifically designed for people who want more from their stay. The first is Airbnb. With their easy-to-use website, you can rent from people in more than 34,000 cities and 192 countries. People all over the world post their guest bedroom, apartment, guest house, entire house, boat, tent, trailer, tree house—pretty much anything that would make for an awesome vacation or staycation— for rent on the site, where you can then browse through their photos, read actual reviews for other who have stayed there, and talk to your host via email or phone before booking. 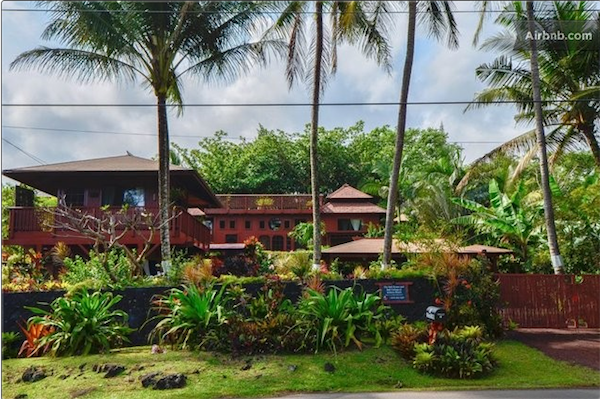 Choose to stay in a Bali-style cottage in Pahoa, Hawaii, with oceanfront views and a relaxing sense of place, complete with a hammock and authentic Bali artifacts. The next site features more than 235,000 apartments, holiday homes and B&Bs worldwide. Welcome to Wimdu. 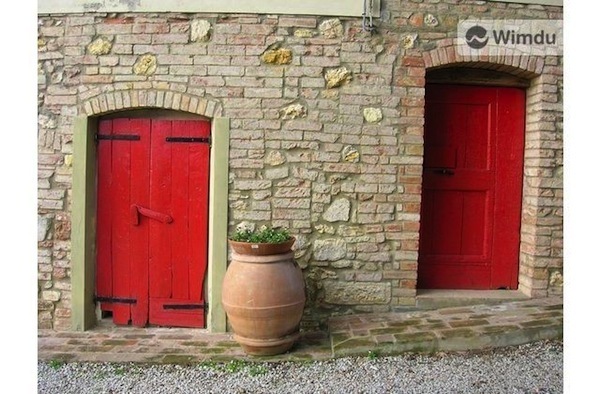 For the holiday traveler in mind who don’t want to associate themselves with the average tourist, opt to stay in a private apartment or homes in a number of cities like Tuscany. An entire family can book a vacation home like equipped with its own pool and sweeping views of the countryside. And finally, Roomarama offers a plethora of options worldwide and comes with planning widgets to help you plan the best vacation yet. 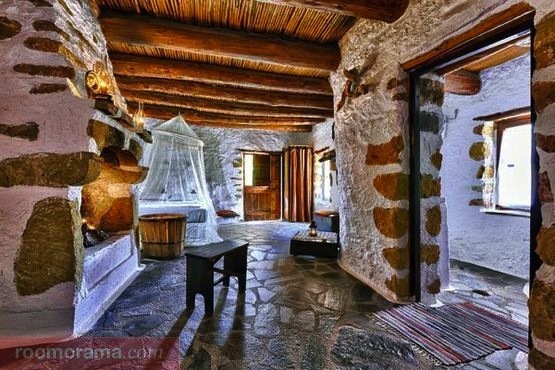 Check out one of their accommodations in Greece. 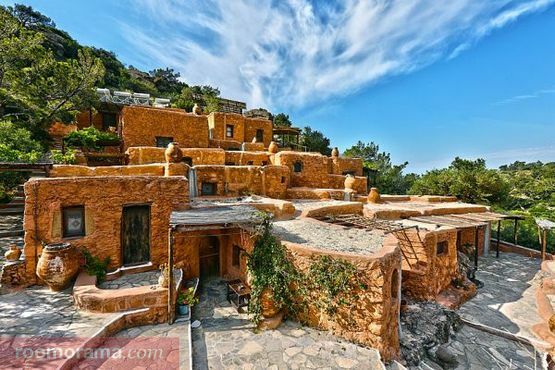 For $74 a night, stay in a quintessential stone house in Makrygialos overlooking the Mediterranean that sleeps up to three people. Explore the area or relax in your own abode for the time being.